For a copy of pre-introductory text, click here. (WASHINGTON, DC) – Representative Steve Knight (CA-25) and Congresswoman Jackie Speier (CA-14) reintroduced a bipartisan resolution on Monday that would raise awareness and support research for a form of pediatric cancer called Diffuse Intrinsic Pontine Glioma, or DIPG. 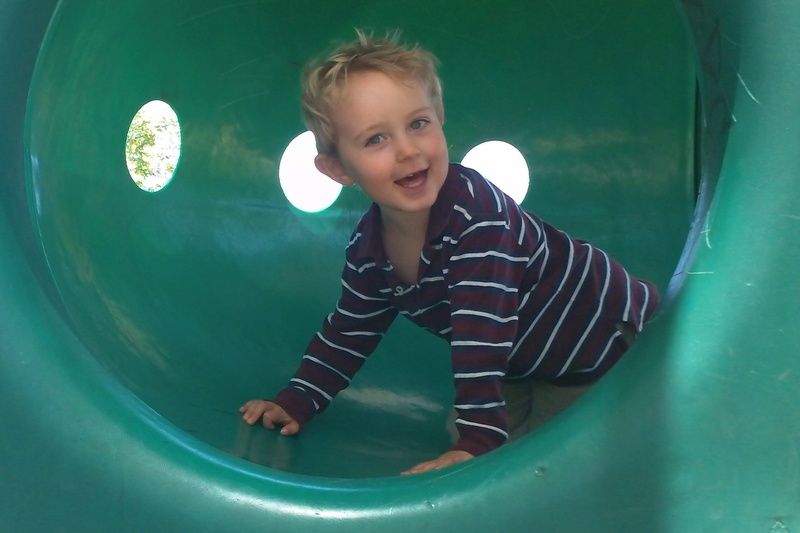 Knight’s resolution renews an effort that the Congressman led last year with Janet Demeter, an Agua Dulce resident who lost her son Jack to DIPG in 2012. After his passing, Demeter founded an organization called Jack’s Angels, which promotes funding for scientific research, raises public awareness, and supports children afflicted with DIPG. H. Res. 69 would support expanded research for treatments and care for DIPG. The resolution would also establish a national “DIPG Awareness Day” on May 17 to raise awareness for the disease, which is responsible for the most pediatric brain tumor deaths each year and has maintained one of the lowest survival rates. DIPG is one of the more common pediatric brain tumors, and less than one percent of its victims live more than five years after diagnosis. 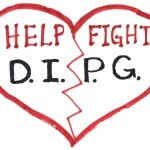 In fact, the median survival time for children diagnosed with DIPG is only nine months. Despite its prevalence, the cancer has not garnered significant attention from the media, government agencies, or research investors, and as a result parents are regularly told there is nothing outside of palliative care they can do for their children. Rep. Knight’s bill would help change this by shining national attention on DIPG and urging the National Institute of Health to adjust its criteria for considering grants so that research into diseases like DIPG can receive adequate funding. H. Res 69 was introduced on Monday and is cosponsored by a bipartisan group of 10 Members of Congress. The resolution currently awaits committee assignment. 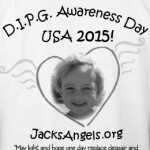 For more information on DIPG and how to get involved with Jack’s Angels, visit http://jacksangelsfoundation.com. Representative Steve Knight, (R-Antelope Valley), represents California’s 25th Congressional District in the US House of Representatives, which includes the communities throughout the Antelope, Santa Clarita and Simi Valleys. Antelope Valley, California's 25th Congressional District, Congressman Knight, Congresswoman Jackie Speier, DIPG, H. Res. 69, May 17, National DIPG Awareness Day, National Institutes of Health, pediatric brain tumor, Representative Steve Knight, Santa Clarita Valley, Simi Valley. Bookmark.